I received my order last night! 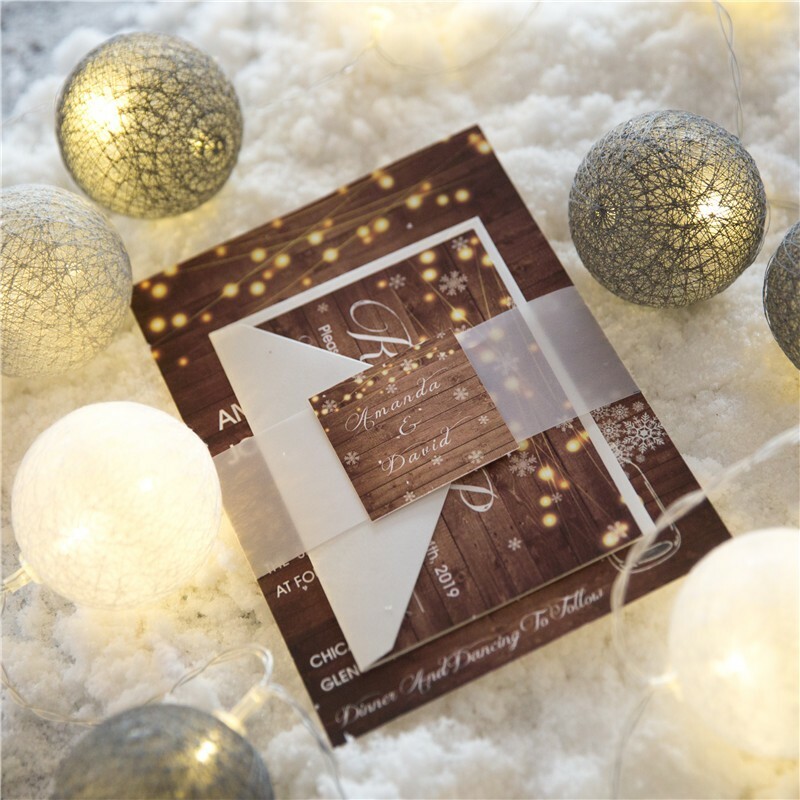 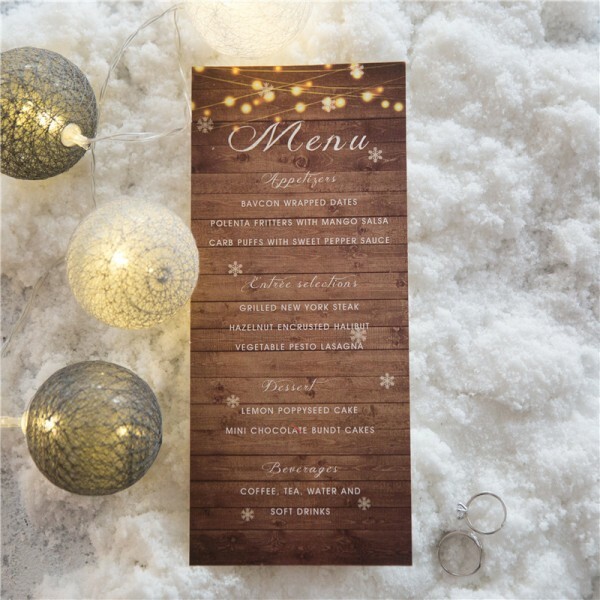 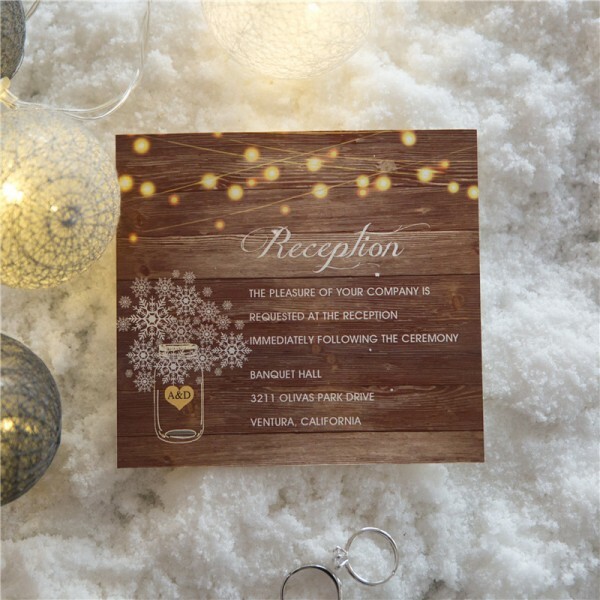 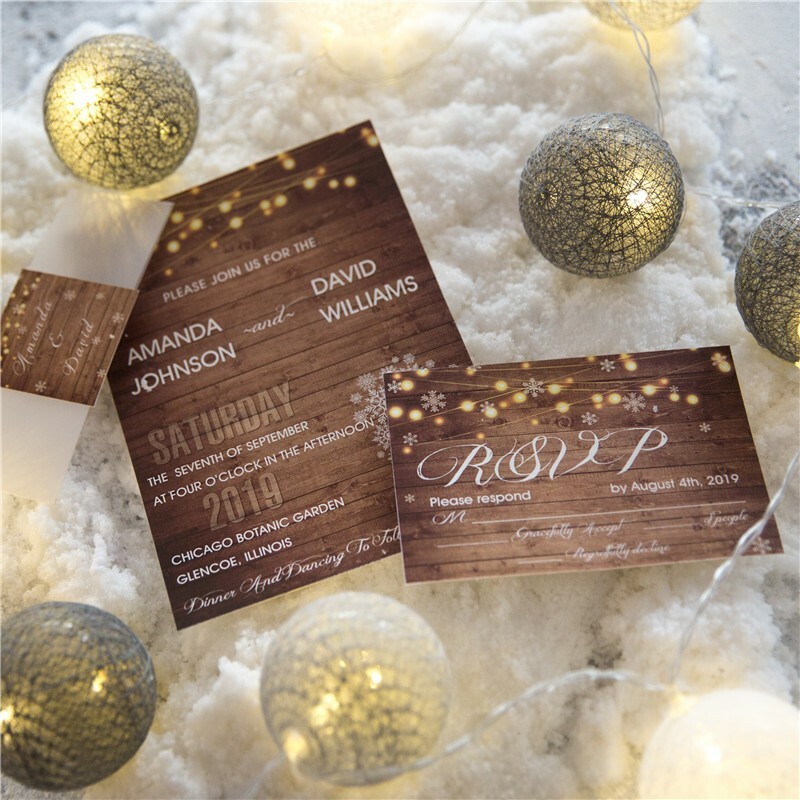 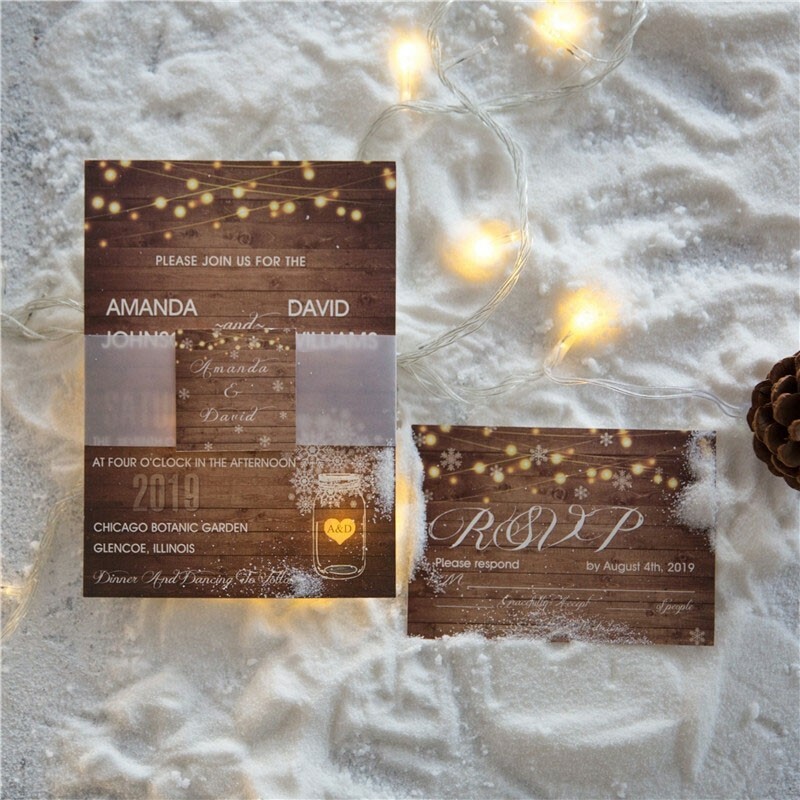 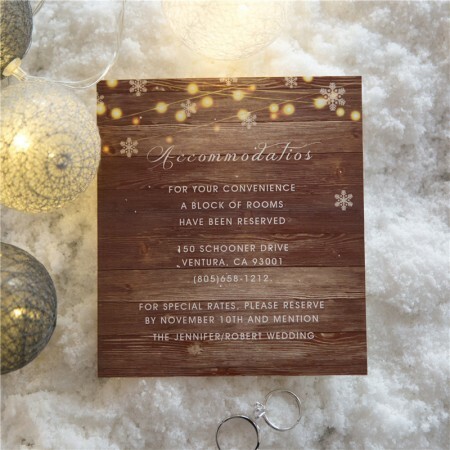 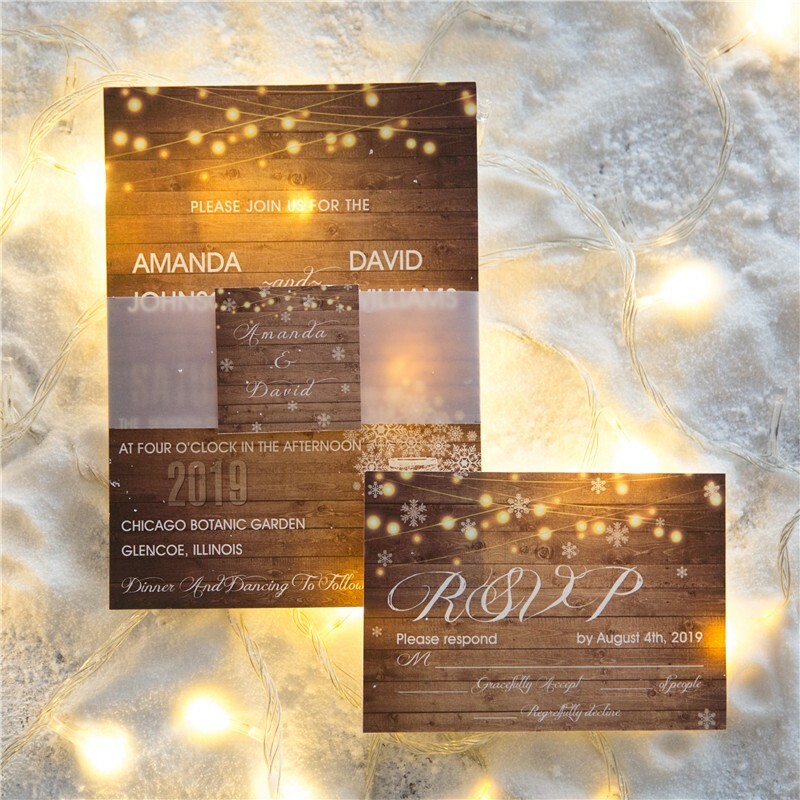 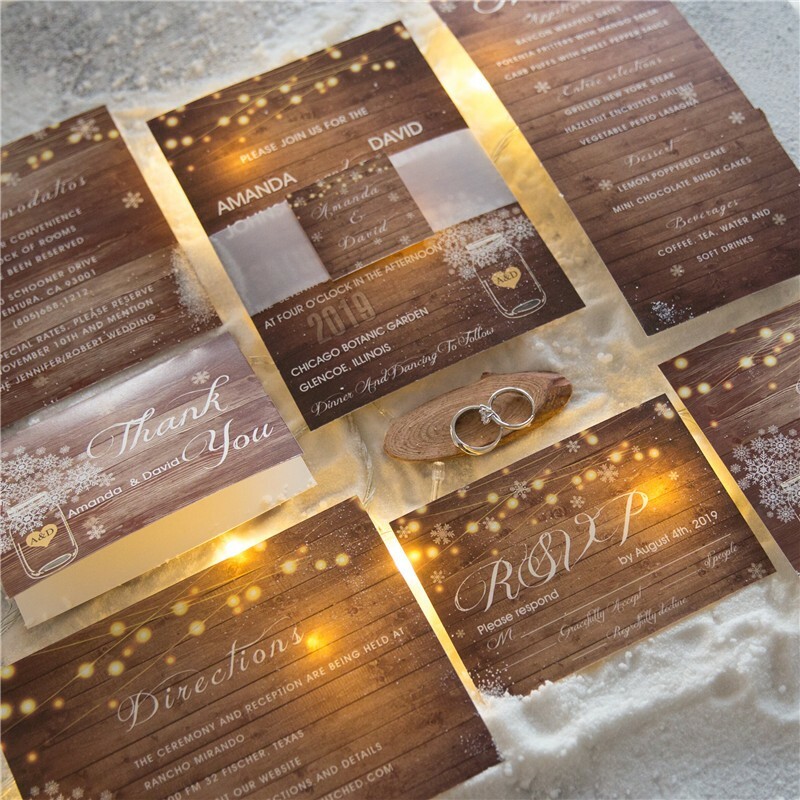 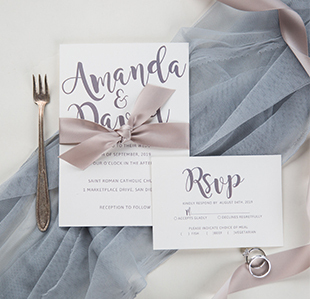 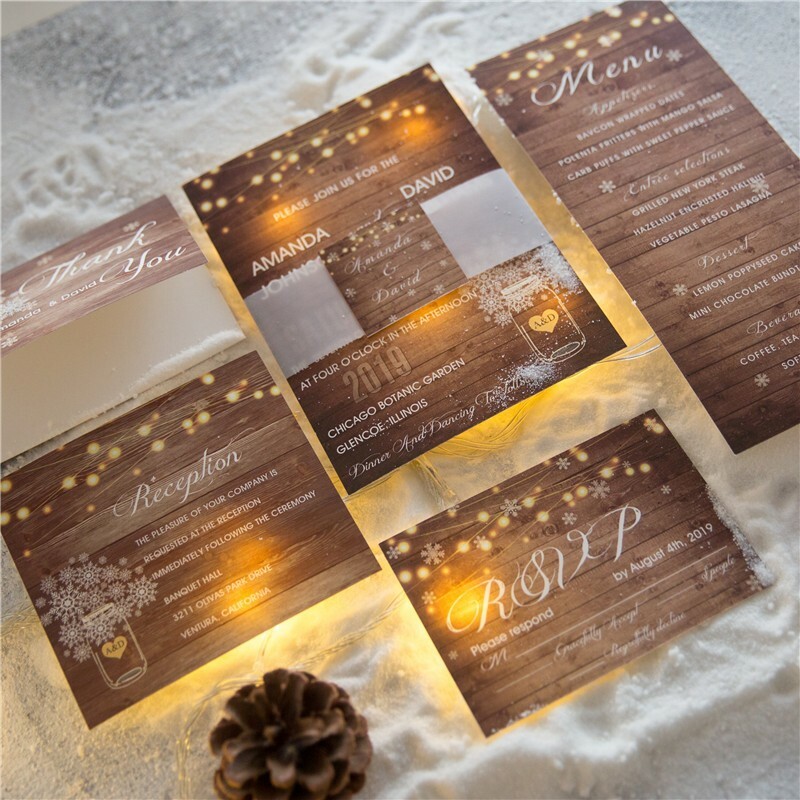 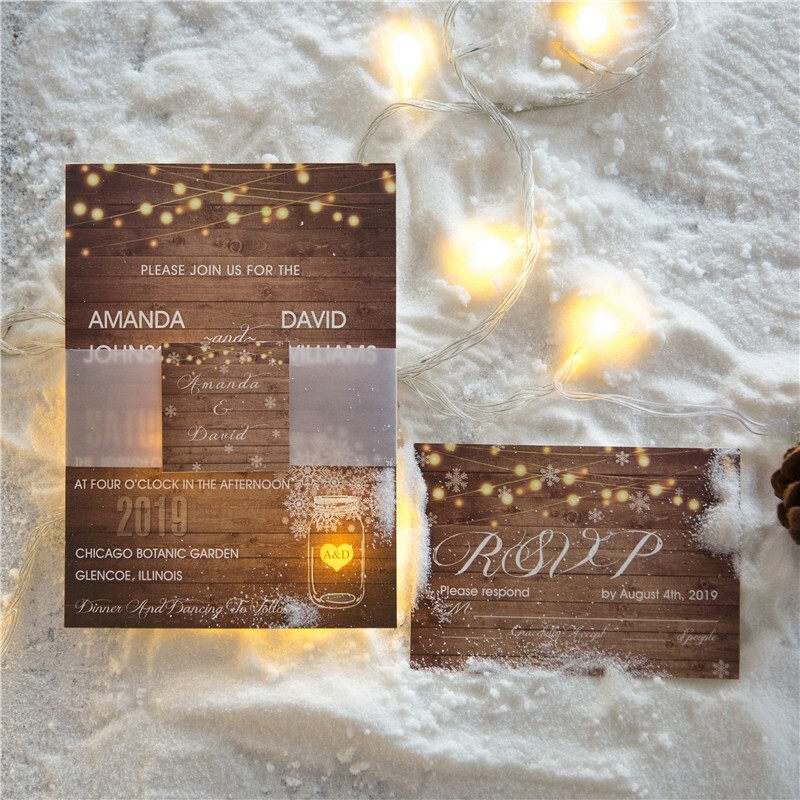 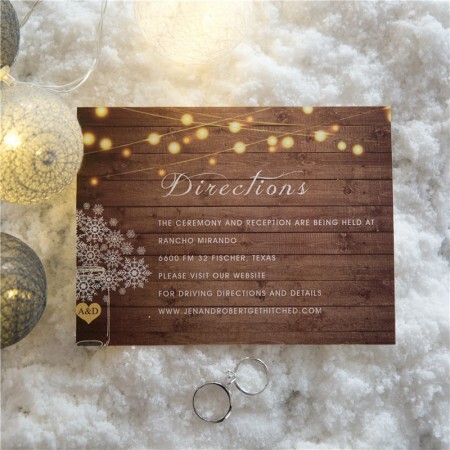 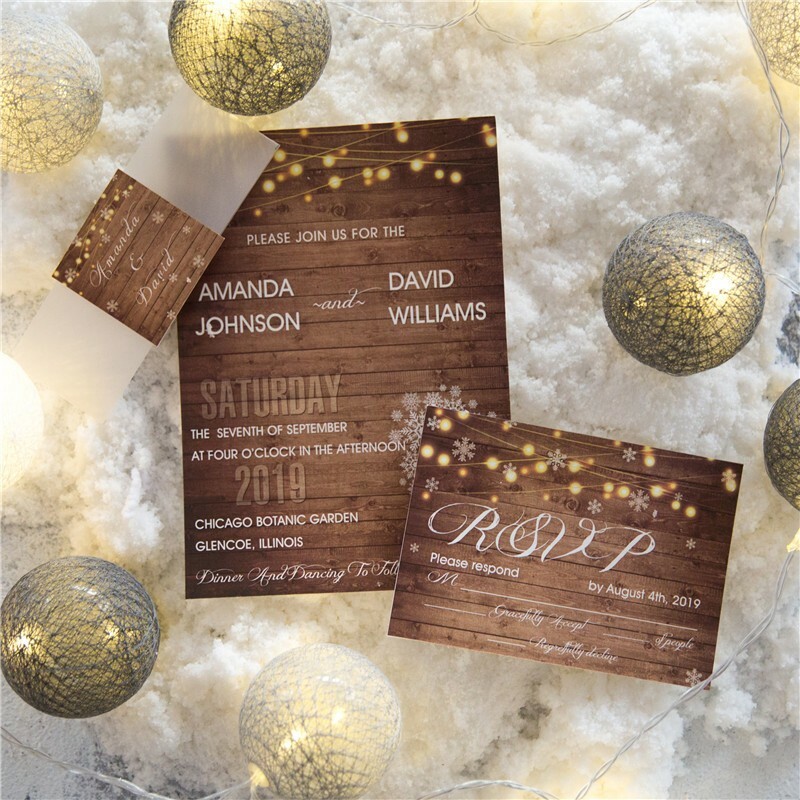 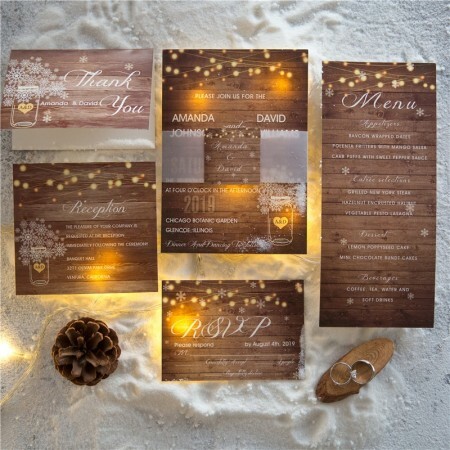 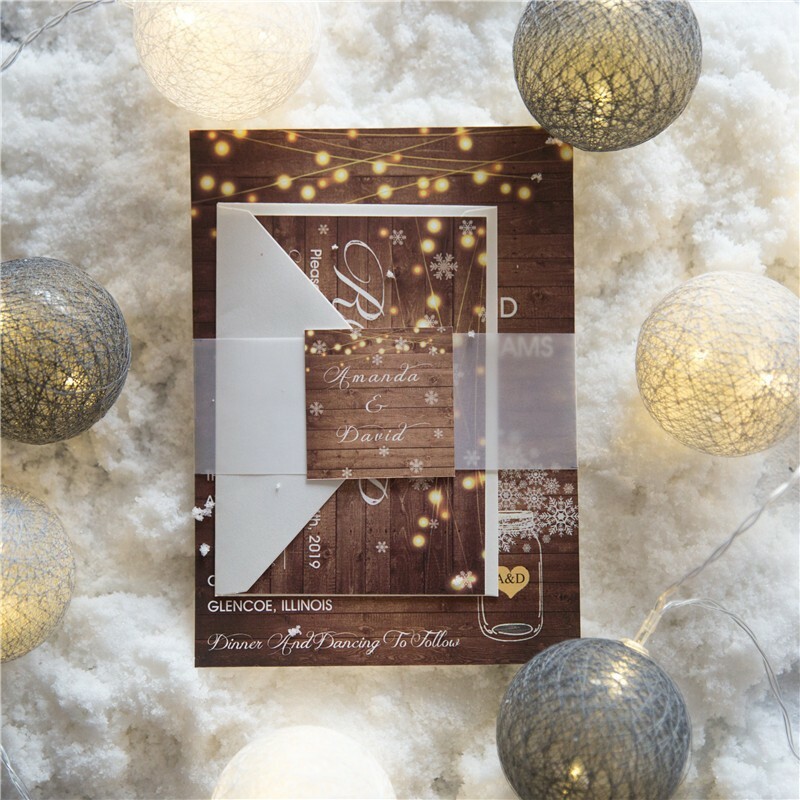 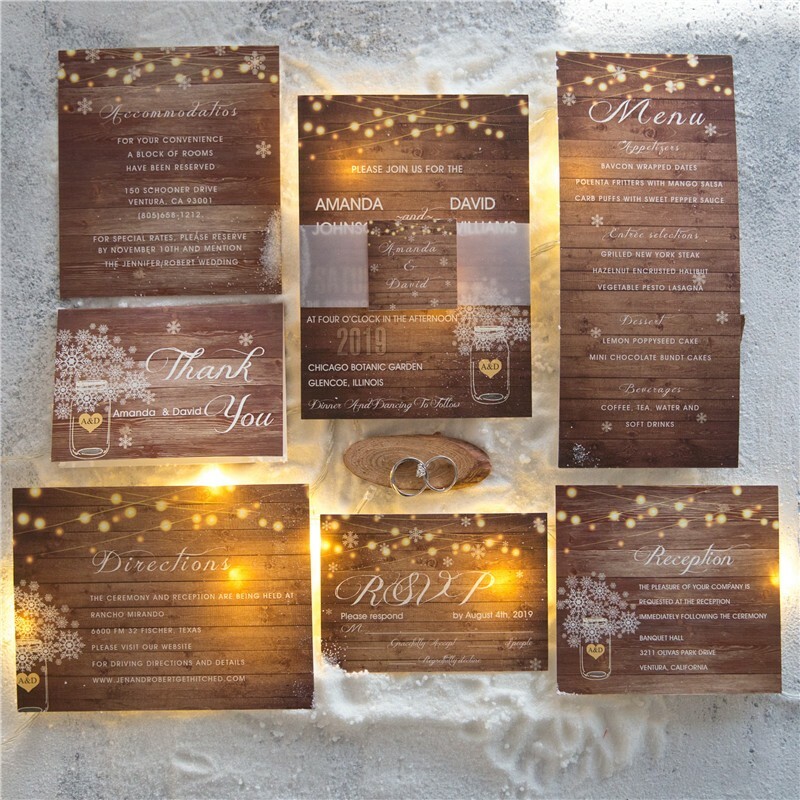 The quality is perfect, the wording is perfect, the envelopes are beautiful, and RSVP are perfect! 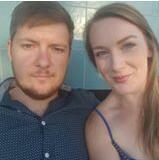 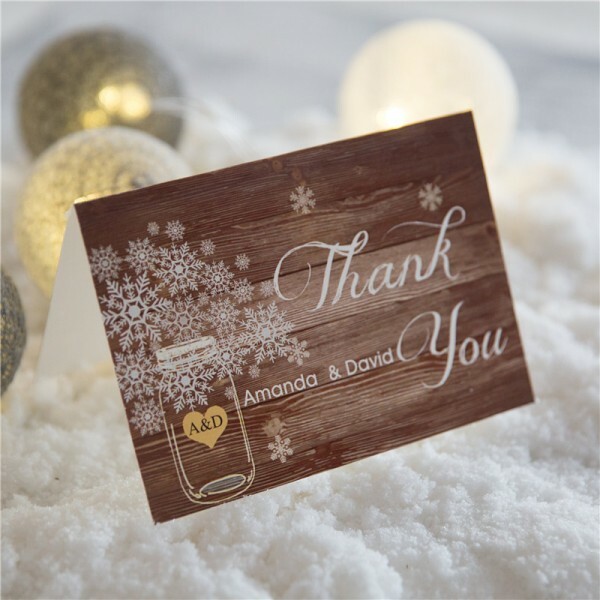 Thank you so much for being as dedicated and concerned for your customers as you are, it makes your company stands out from the rest!